Jingwen Zhang, PhD, is an Assistant Professor at the Department of Communication, University of California, Davis. 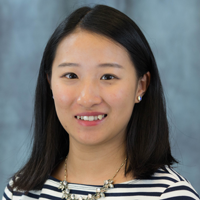 Dr. Zhang’s research interests include health promotion (e.g., sexual health, reproductive health, and physical activity), social influence, and interventions utilizing innovative online communication platforms. Current research efforts focus on the development of persuasive online networks using mobile technologies and computational approaches. She is also involved in research on communication for development, an interest that traces back to her work with UNICEF. Dr. Zhang’s previous studies have been published in a wide range of journals, including American Journal of Public Health, Health Psychology, and Annals of Behavioral Medicine. Christopher (CJ) Calabrese is a doctoral student in the Department of Communication at the University of California, Davis. He received a Bachelor of Science in Biochemistry and Molecular Biology in 2015 and a Master of Public Health in 2016. CJ is primarily interested in health and science communication. 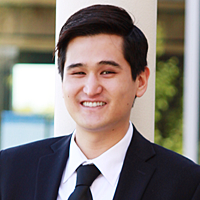 His current research mainly focuses on health promotion, HIV prevention, harm reduction, social and communication networks, and persuasive technologies. ​Jade is primarily interested in health and technology, especially how health messages are perceived and processed, how technology influence online information and how technology changes health behaviors. 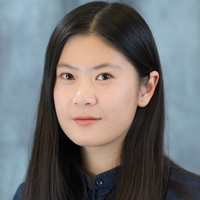 Jade completed her master's thesis on risk information seeking and processing about HIV and STD among Chinese students in the U.S.
Erika is a doctoral student in the Department of Communication at University of California, Davis. 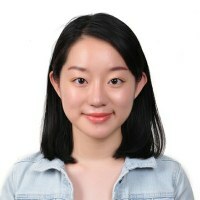 She received her MA in Communication at Korea University in 2018. Erika is primarily interested in health communication and technology, particularly focusing on how to persuade people to change or maintain their health behaviors. Her current research includes persuasive technologies and persuasion in the context of organ donation and doctor-patient relationships.